It’s the spookiest time of year once again, and we’ve got a slew of king sized treats just sitting in a bowl on the porch, totally unattended, just begging to be taken. We’re ripping off the wrapper on all of the updates and events below. Dig in! Once again, a mysterious portal has opened, spewing legendary Iron Maiden mascot Eddie into the bird realm (Why do these portals always open around Halloween? Someone should look into this portal situation. ), but this year, Eddie’s got company. The Beast itself has followed Eddie through the portal, and this personification of pure evil is hellbent on claiming some piggy souls. That’s just the kind of evil you want in your flock! 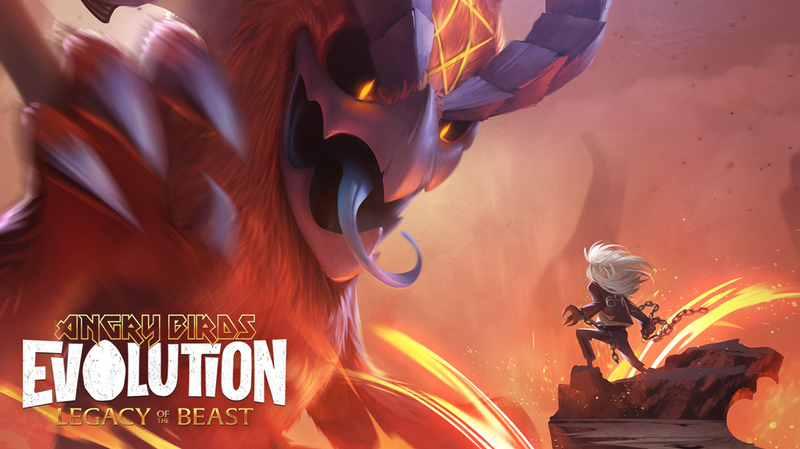 This Halloween, not only can you hatch Eddie the Bird, you also have a chance to hatch The Beast as well. Add both of these birds to your flock and the pigs don’t stand a chance. Hatch them both from now until November 4th. Angry Birds Friends goes METAL in a series of tournaments inspired by classic Iron Maiden albums and Iron Maiden: Legacy of the Beast, and metal madman Eddie takes over the Birdquake power-up, turning the pigs’ towers to rubble with an ear-shattering shriek. 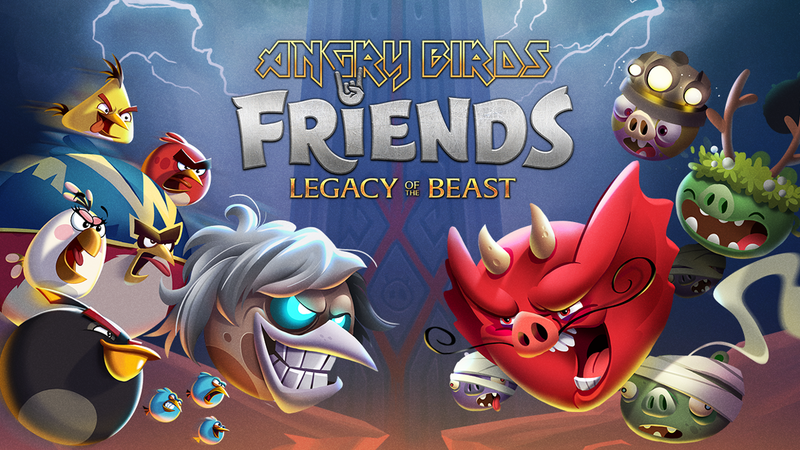 The Angry Birds Friends Iron Maiden tournaments will culminate in an epic showdown with The Beast itself. Get your flock in order, and send The Beast back from whence it came. 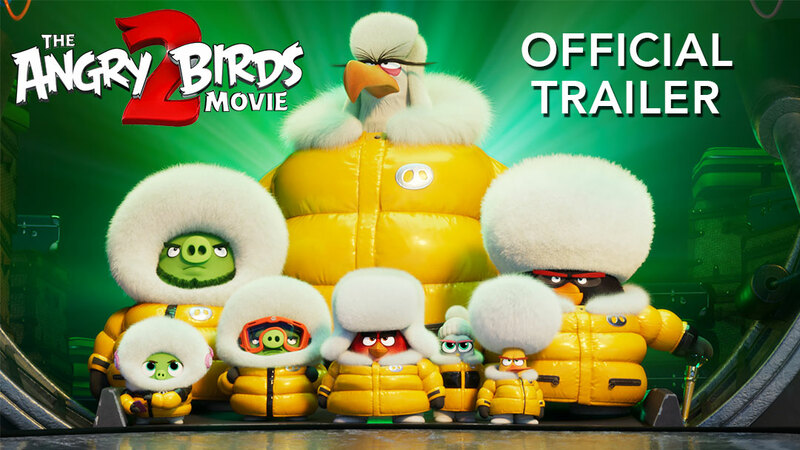 There’s a guest in the nest in Angry Birds 2. Stella is back, and she’s bubblier than ever! Collect pink feathers and add Stella to your flock as a playable bird. 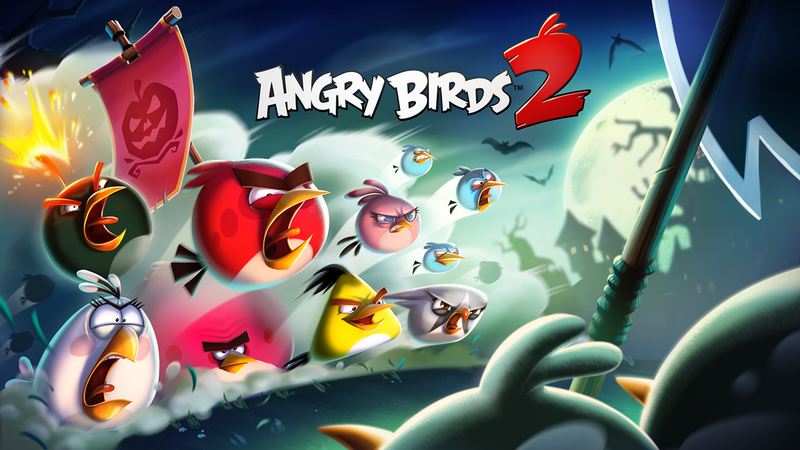 Also, gear up your birds for a spooky new hat adventure starting October 26. Only birds with the most horrorsome hats will be granted entry. 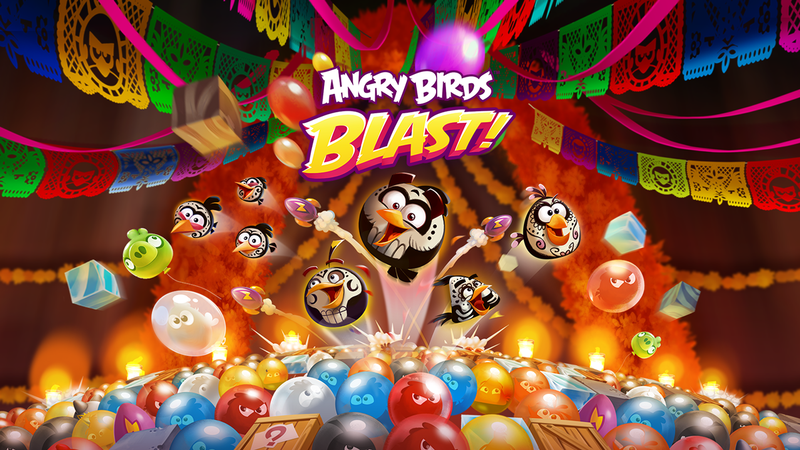 All of the Angry Birds Blast events have gotten a Halloween/Day of the Dead makeover for the spooky season (emphasis on the slash). Take on some wicked challenges to earn killer rewards. 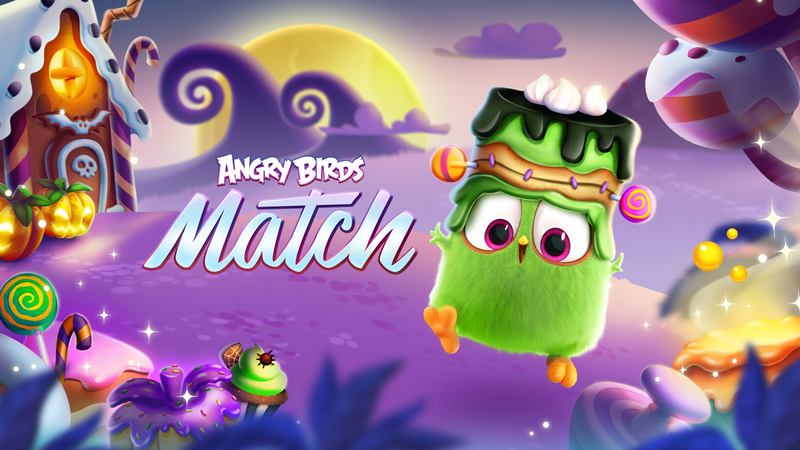 The Hatchlings are celebrating Halloween in an event so sweet it’s scary! If you thought they were already sweet, just wait until you see the Hatchlings in their candy-coated Halloween costumes. Yikes! My teeth hurt just thinking about it. One last thing! Do you have a great idea for a Halloween costume? Turn that idea into a Halloween goodies by dropping it in the post below. Easy! Check out the full rules in the post. 🦇 HALLOWEEN GIVEAWAY 🦇All treats and no tricks! Tell us your best Halloween costume idea in the comments for a chance to win spooky swag, plushies and sweets 🎃Read the first comment for more details. Happy Halloween everybody! Enjoy the treats, and as always, be safe out there.